Reinvent Your Business With Salesforce Training!! Cloud computing is one of the common words you keep listening to in the Information Technology world today. 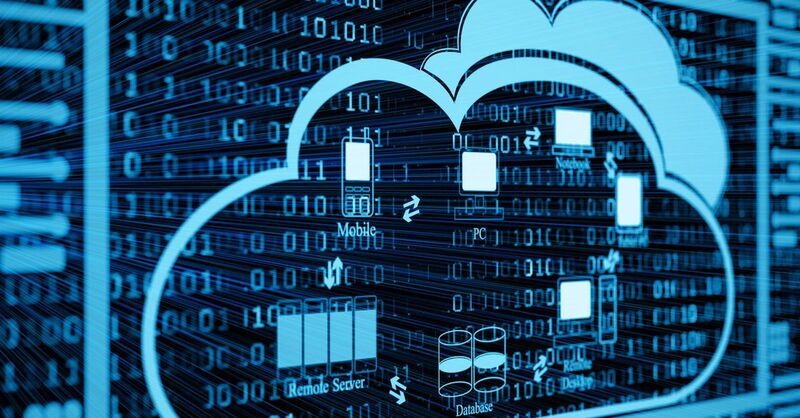 In simple terms, cloud computing is doing all computer based work on the internet. The usual way for running any applications on the computer is by installing them and then opening them from the same machine. In cloud computing, this is eliminated. The applications are instead installed in a server computer that is present inside any of the office locations. By accessing that computer over the internet, people can get access to the applications that are installed on the server computer. Even simple actions such as posting a Facebook post, tweeting or performing bank transactions online uses the cloud technology. For businesses cloud computing simplifies the use of physical computers and improves efficiency. Slowly, cloud computing is becoming the norm across various fields from simple tasks like sharing images to date heavy tasks like conducting salesforce online training. 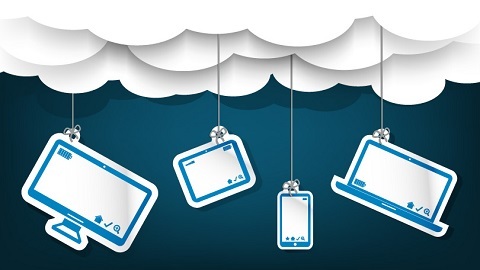 Cloud-based computing has many benefits for businesses. It is particularly useful for dealing with frequent bandwidth changes that are characteristic in any business. For scaling up or scaling down, having the applications on the server is the best choice. Therefore, it is not surprising that many companies are looking to adopt this in their Information Technology framework. So much so that this ranks on top in terms of priority for all executive leaders. One of the reasons CIOs are adapting this is that it focuses on improving the agility of operations and gives businesses the edge over their competitors. It helps saving costs and boosts innovative strategies. Disaster recovery and emergency management are one of the most important facets of any business. Emergency situations might arise anytime and your team must be equipped to handle this without affecting everyday operations. While this is easier for large enterprises to manage, for small business operations this is not easy. Cloud computing helps eliminate this by providing solutions that will contribute to keeping everything online. This helps companies avoid the large fee that is required for maintaining everything. This also prevents any third-party people from interfering with your business during difficult times. Another advantage that sounds like music to many business owners is that the software updates are easier to install. The supplier who provides the software takes care of all this. What’s even better? You need to update the software only on the server computer. Everyone who has licenses or access can enjoy the benefits of the new upgrade at ease. There is no need to waste time for maintaining the system or taking care of it. The software provider does all of that. Gives the business the owners the peace of mind they need to focus on important matters and make business decisions. Cloud computer reduces the dependency that one has on hardware components. The cost of equipment is also minimized since the payment is done on a subscription basis. The setup and managing your business is easier today. 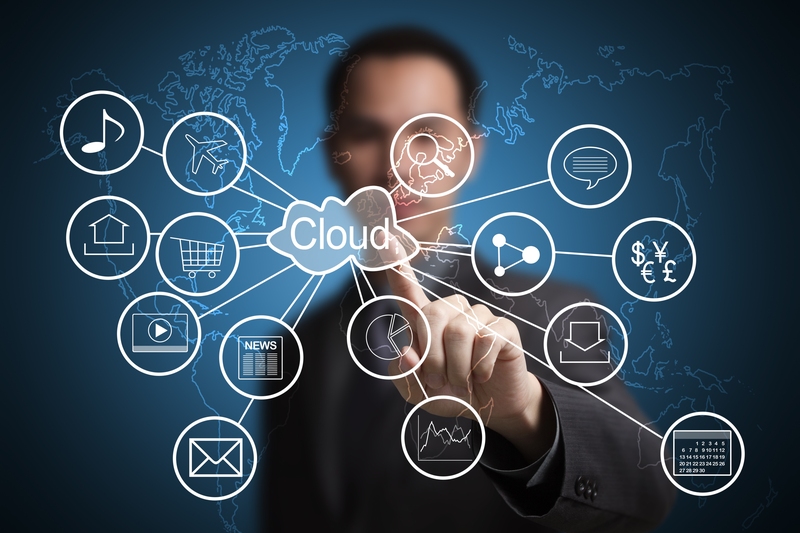 It is very difficult to take the first step to getting your business on the cloud platform. Therefore, make sure that you take the first step and improve your business. Whenever your team member wants to access or edit documents, they will be able to do it from anywhere and access any information they need. Cloud-based platforms help in improving the workflow efficiency and file sharing becomes a simple process. The software also logs or records the series of edits that has been done so far which enhances the visibility of the software. The more collaboration to cloud happens, the easier it is to manage work. Also, the cloud services are now becoming platform independent. Therefore, there is no need to always have computers for doing your work. You can simply use your mobile phones or tablets for doing your work. Therefore, the flexibility is more than you can think of. The productivity of the employees does not get affected as they can work from anywhere. Laptops that get lost can mean a lot to the business. This poses a great security threat and killing the data present inside these laptops can get tricky. 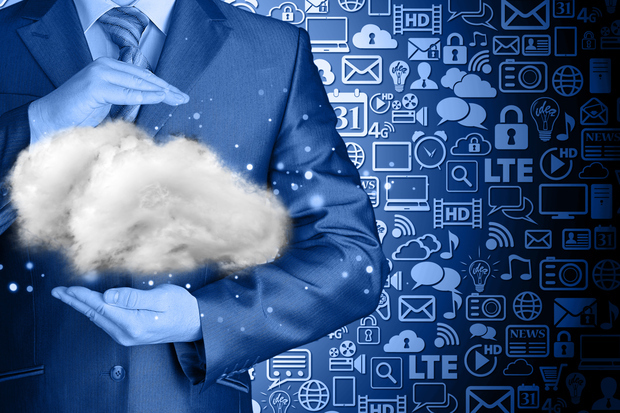 If the data is stored in the cloud, it can be accessed from anywhere regardless of getting access to your laptop. You can even erase data present in your laptops from a remote location also. If your business is not on the cloud, it’s time to join the race and get ahead as you do not want to be left behind.